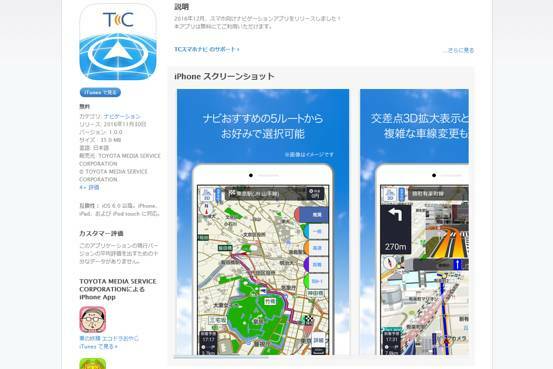 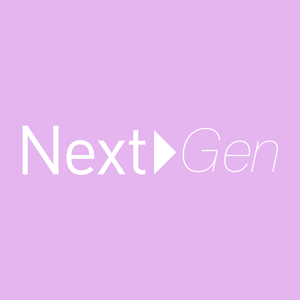 Toyota Motor is taking another stab at riding the smartphone wave with a free navigation app that provides driving directions and live traffic updates in Japan, after a previous paid version of the service failed to catch on. 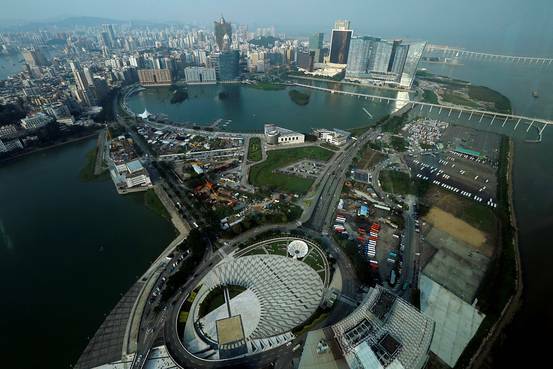 Gambling revenue in Macau rose for the fourth straight month in November, the city said Thursday, as an influx of cash from high rollers fueled industry hopes that fortune is finally smiling again on the world’s casino capital. India’s demonetization has ended up squeezing banks, eroding their role as agents of monetary policy.